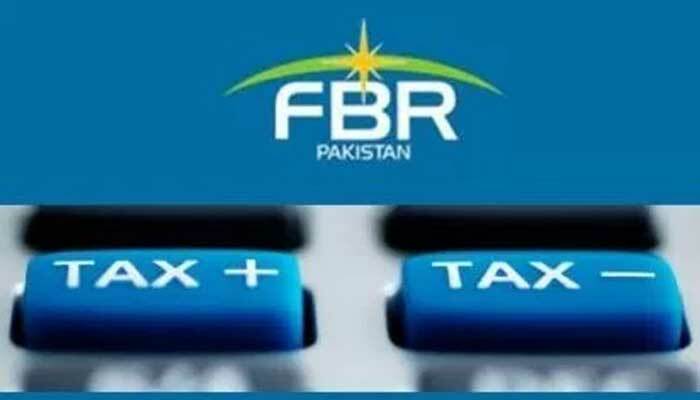 KARACHI: The Federal Board of Revenue (FBR) has detected tax evasion of around Rs2 billion by sugar mills through suppressing sales, sources said on Wednesday. In its ongoing drive against tax concealment by sugar mills, the revenue authority recovered around Rs500 million from one sugar mill and issued another five notices to other sugar mills for recovery of the remaining Rs1.5 billion, the sources said. Large Taxpayers Unit (LTU) Karachi, the largest revenue collecting unit of the FBR, initiated an exercise of examining the records of sugar mills a month ago. The LTU Karachi invoked Section 38A and 40B of the Sales Tax Act, 1990 for conducting stock taking and deputing staff at sugar mills for monitoring supplies and purchases. The unit took action against almost all 30 sugar mills located in Sindh after significant decline of revenue from sugar sector in fiscal year 2017/18. The collection of sales tax from sugar fell 15 percent during the last fiscal year, despite record production. The sales tax collection declined to Rs19.87 billion during the fiscal year 2017/18 as compared to Rs23.45 billion in the preceding fiscal year, according to FBR’s annual report. The sugarcane production during the fiscal year 2017/18 witnessed a record season at 81.102 million tonnes, showing an increase of 7.4 percent over the preceding year’s production of 75.48 million tonnes, according to the Economic Survey of Pakistan for the year 2017/18. The FBR sources said the monitoring of supplies and purchase by sugar mills under Section 40B of the Act is continuing; however, stock taking under Section 38A of the Act resulted in detection of concealment by at least six mills. In the past, the tax authorities were unable to take any harsh measures against the sugar mills due to political influence. The sources said the present government had given go ahead to take all legal measures to recover evaded amount from the sugar sector. In such a scenario, the revenue authority has decided to launch the exercise a month ago, when the crushing season started. Tax recovery from the sugar sector would increase manifold, as mills had been asked to provide record of past five years for examination of sales and purchase, the sources said. They also said after the launch of the audit proceedings the sugar mills had declared huge profits for the financial year ended September 2018. The tax authorities expressed the hope of substantial increase in revenue collection from the sugar industry during the current fiscal year.